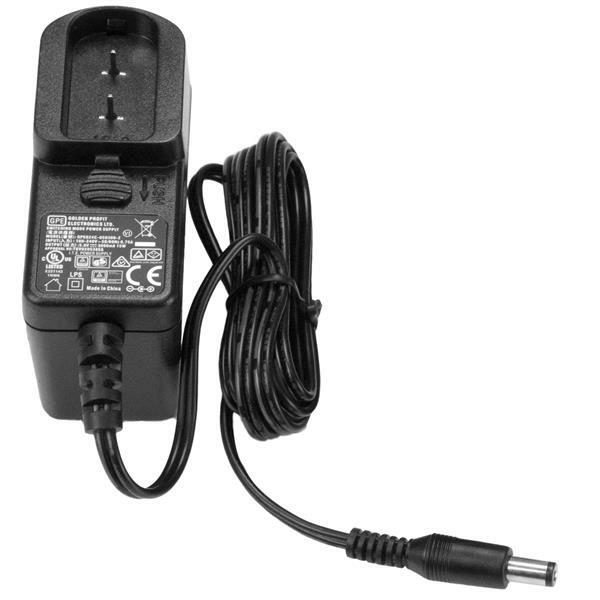 This 5V power supply can provide a power source for any electronic device that has an N-type barrel and requires 5 volts and up to 3 amps of power. 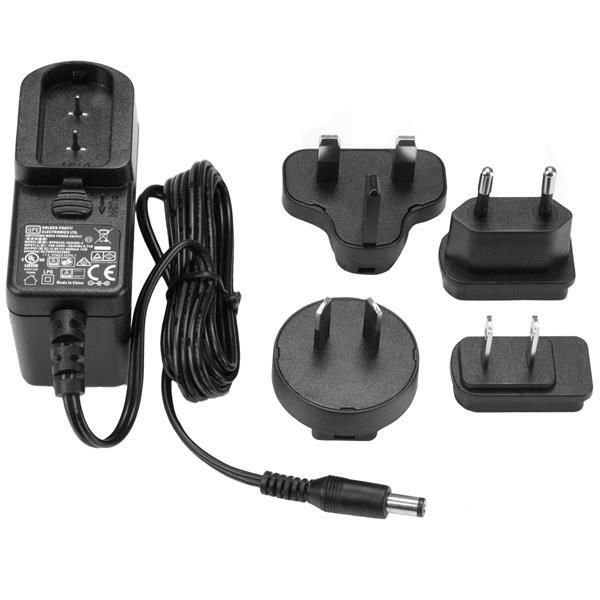 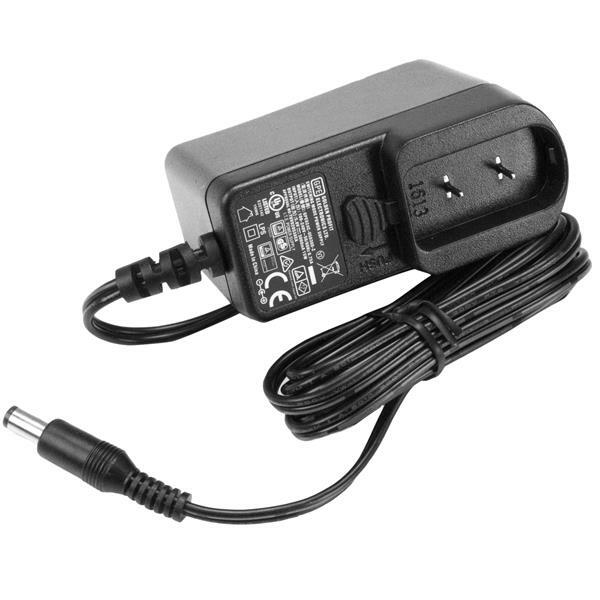 The DC power supply is a perfect replacement for the lost or damaged power adapter you've used to power your existing electronics. 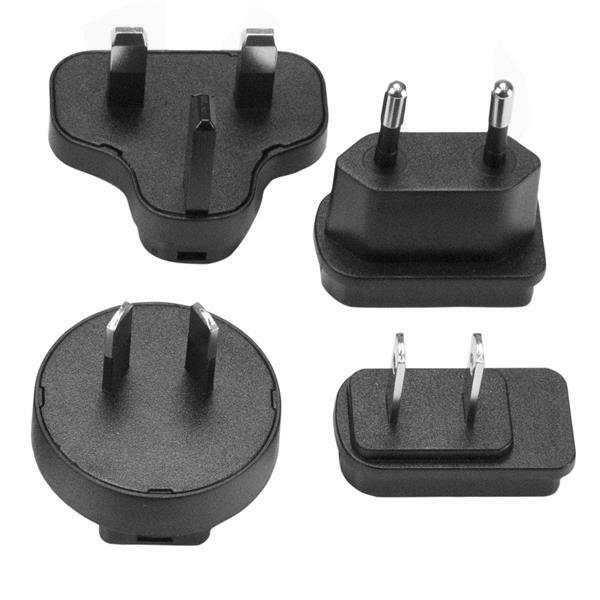 The SVA5N3NEUA is backed by a 2-year StarTech.com warranty and free lifetime technical support.